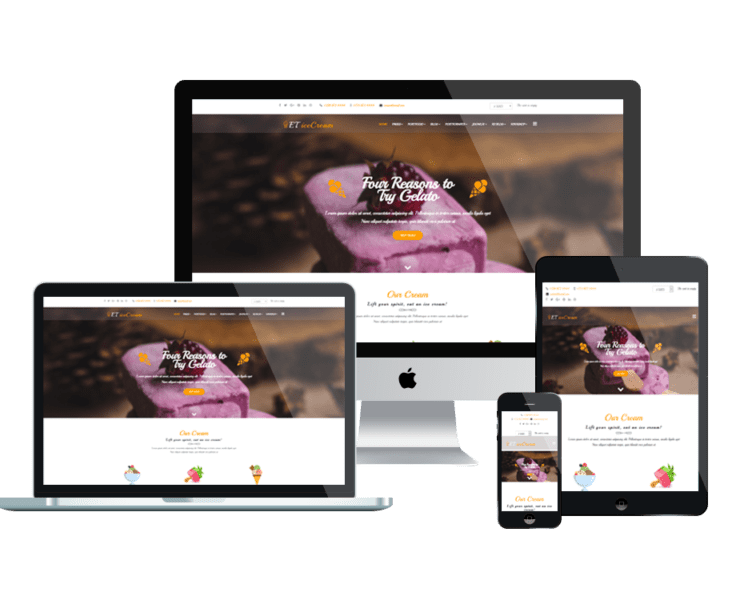 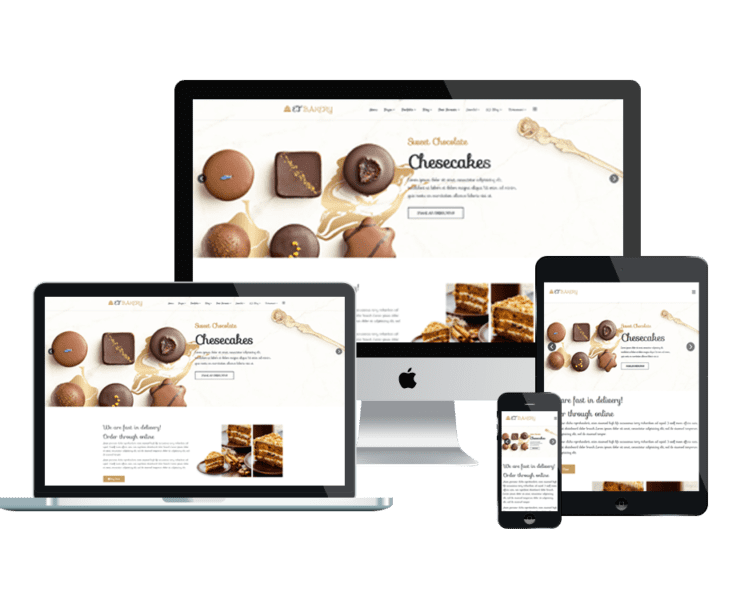 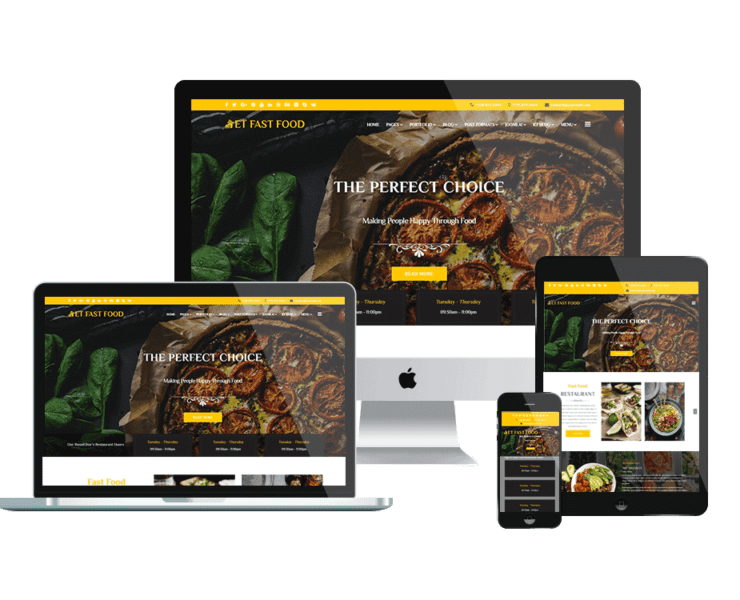 Make a good impression to food lovers with Food & Restaurant WordPress themes! 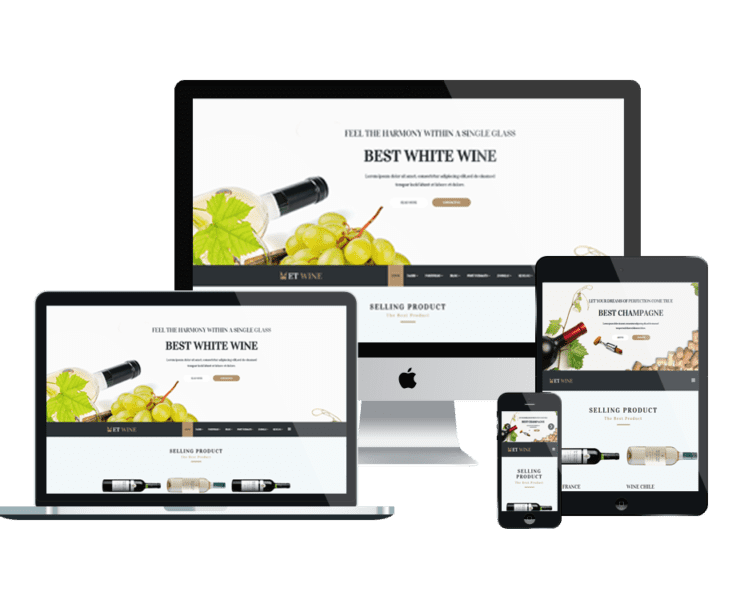 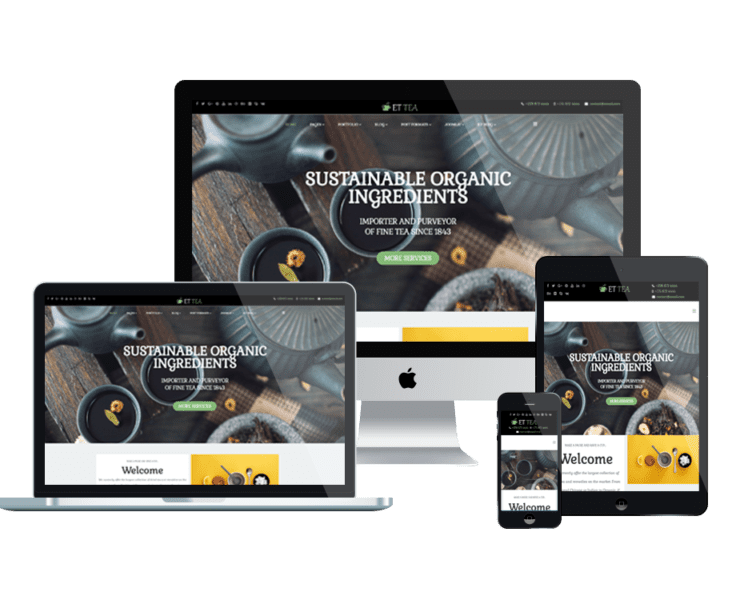 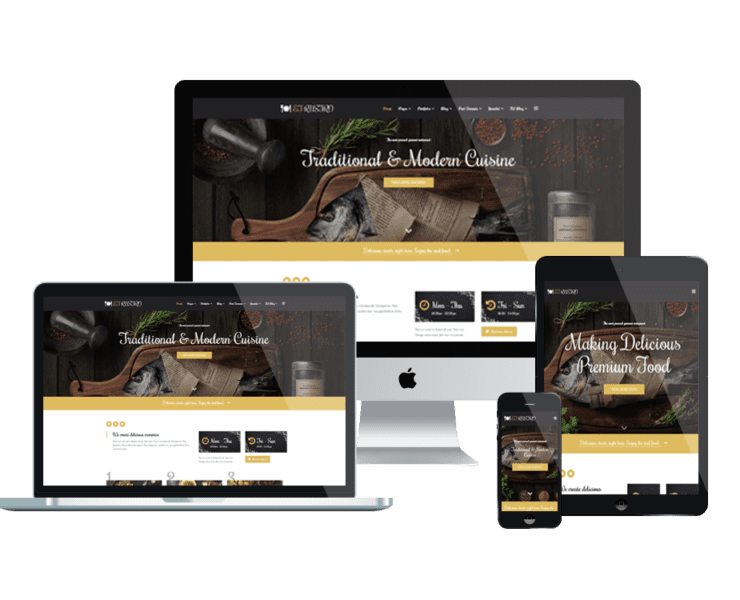 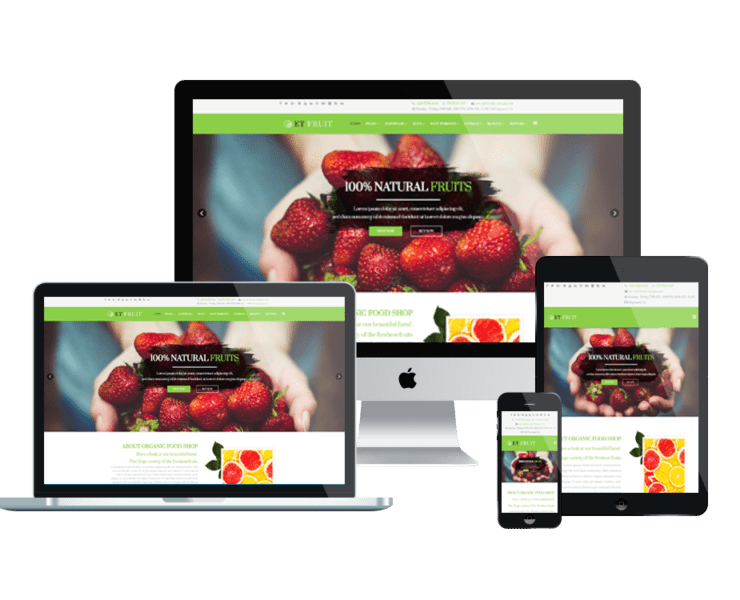 Well-developed on strong Genesis Framework, ecommerce solution by Woocommerce, our Food & Restaurant WordPress themes make it easy for you to modify the site in the way you want. 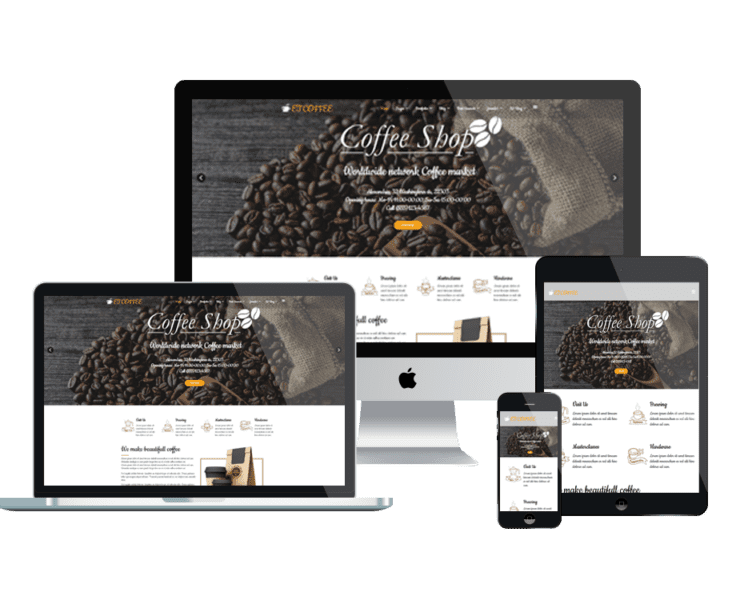 Testing is no needed since the entire templates supports cross-browser compatibility!